Manish has more than two decades of industry experience in the IT sector. At CSS Corp, he is responsible for leading the company and providing strategic direction towards achieving exceptional performance. Manish is focused on making CSS Corp the global leader in IT services and technology support delivering incredible experiences to clients, end-users and employees across the world. 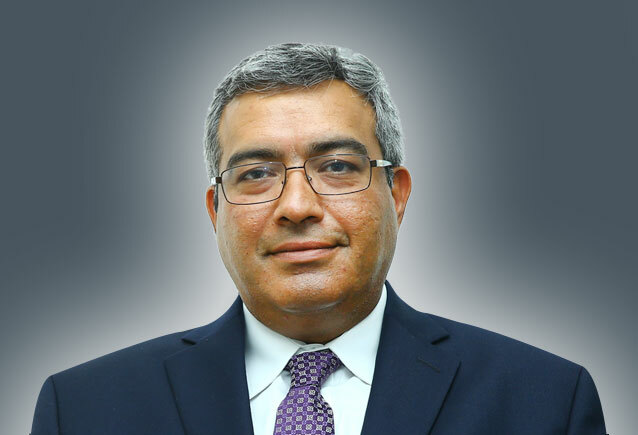 Manish has served as the Executive Vice President and Head of Healthcare, Insurance, Life-Sciences, Hi-Tech and Manufacturing units at Infosys. He joined Infosys in 1996 and has since then, successfully led multiple senior management roles in business, delivery and sales. He grew the Testing business for Infosys significantly, and has operated across a range of geographies, horizontals and business verticals – including Retail / CPG and Financial Services & Insurance. Additionally, he was on the Board of Infosys Public Services, EdgeVerve, and Infosys Lodestone. Sunil has over two decades of IT industry experience across multiple horizontals and geographies. He has a spectacular track record of developing new markets, winning new logos, partnering with clients, creating & winning advisor led deals and building teams & businesses. His experience in setting up sales processes with special focus on “Social Selling” is second to none. 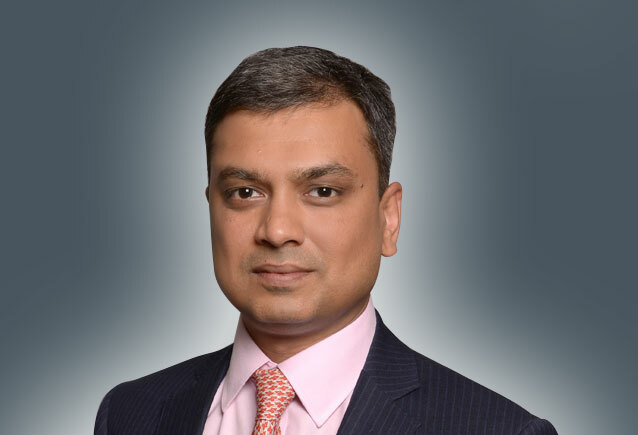 Nishikant is the Chief Delivery Officer and is a member of CSS Corp’s executive leadership team. He has over two decades of experience in building and leading IT services businesses across all service lines. He is an eminent people’s leader with an impeccable track record in nurturing high performance teams across the globe. A strategic thinker with strong understanding of technology and enterprise ecosystems, he is known for his unwavering focus in helping clients in their transformational journey, using new age technologies and solutions. With solid business acumen in handling large global teams, Nishikant stands out for his high integrity, work ethics, accountability and ability to lead by example. His strong execution capability coupled with strategic foresight helps him drive innovation, differentiation and competitiveness across the organization. At CSS Corp, Nishikant heads Global Delivery, Client Engagement, Technology Service Lines, Enterprise Quality and Innovation Labs. His role includes driving transformational programs, incubating new service lines and promoting new business models across industry segments. He is focused on strengthening CSS Corp’s culture of client-centricity. Prior to joining CSS Corp, Nishikant headed the Cloud and Infrastructure Management Services as the Vice President and Global Delivery Head at Infosys. He has spent close to two decades at Infosys creating strategies and strengthening efficiencies across geographies, verticals and services. 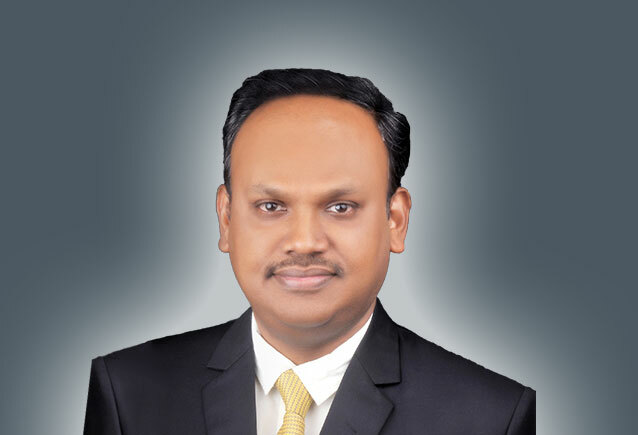 Sundar has more than 20 years of Corporate Finance experience as CFO, Controller and a Strategic Finance leader. His experience includes positions as Global CFO at ISGN where he led finance efforts for a successful transformation including divestment of services business, Head of Strategic Finance at CSC handling two successful M&A’s and creating a Global Finance and Analytics competency center, Global Controller at WNS Global Services responsible for SEC Reporting, SOX compliance & spearheading five cross border acquisitions as well as handling multiple Global finance roles at Cognizant. At CSS Corp, Sundar will be managing Financial, Legal and Fiscal management departments including Procurement and Facilities. He will provide leadership towards business planning, accounting, planning and the strategic efforts of the company. Sundar holds a Master’s in Business Administration from Edinburgh Business School, CPA and CISA from US. He is also a certified Chartered Accountant and Cost Accountant from India. He has great passion towards Carnatic Music and aims at being concert ready soon! He is also a movie buff and loves reading books (both fiction and non-fiction). 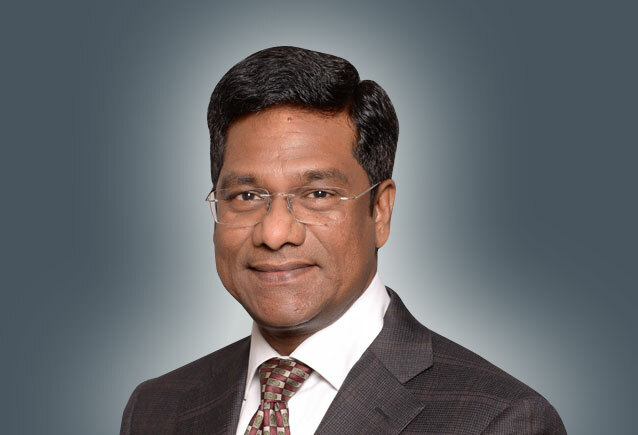 Visweswara is the SVP & Chief HR Officer at CSS Corp. His 23+ years of experience span change management, leadership engagement, and development. He has a track record of setting up and scaling human assets across several global majors. He has also led M&A and integration initiatives. He has established scalable recruitment models, built and implemented talent engagement and retention strategies. His contribution towards people processes has been across sectors like IT, telecommunications, software services, consulting and engineering services. He has built and managed HR teams across geographies like India, Asia, Europe, and the USA. Prior to joining CSS Corp, Visweswara was the VP & Global HR Head at AXISCADES and has also spent a considerable number of years contributing to the growth of companies like British Telecom, CSC, Deloitte, and Satyam Computer Services. At CSS Corp, Visweswara is responsible for building innovative human capital strategies and driving its execution globally. He is also responsible for creating an engaging work culture that promotes continuous learning and is focused on building a robust leadership pipeline. 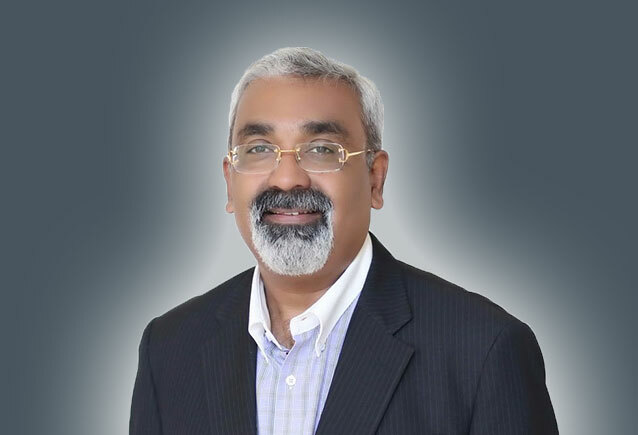 Raj Parameswaran has been an accomplished sales and business development leader for more than 20 years in Banking, Financial Services, Insurance, Healthcare, Retail, Manufacturing and Automotive sectors specialized in customer and profit centric business transformation outsourcing. 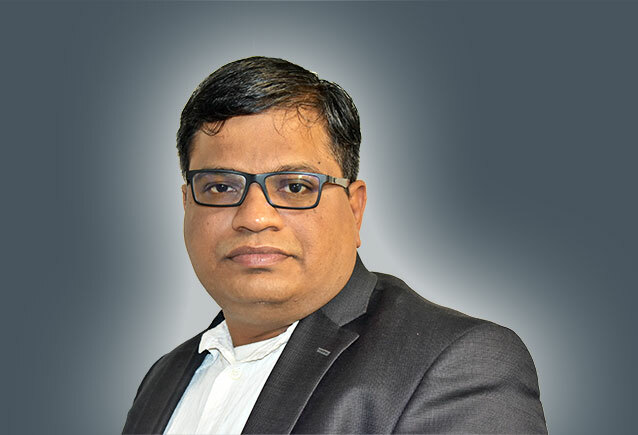 In his previous stint at Computer Sciences Corporation (CSC), he had been the Sales Leader for Consulting, Digital Application Services, Big Data & Analytics, Cloud, Mobile and IoT offerings. Prior to CSC, Raj led America sales for Polaris Consulting and Services, SQS and Capgemini Consulting. Raj applies consultative and entrepreneurial sales driven approach for effective pipeline generation and other successful wins. 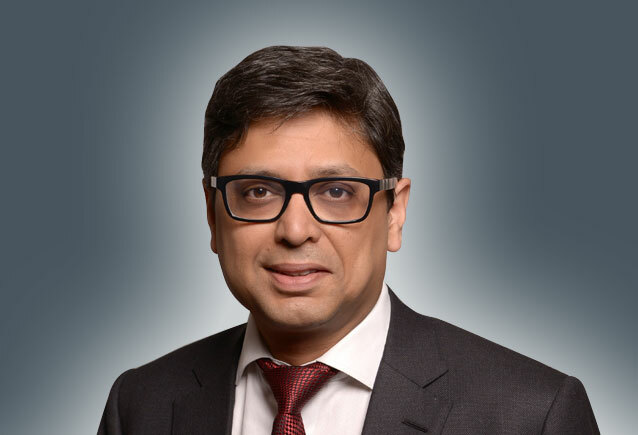 He has led customer and profit centric business transformation and consistently delivered industry-leading growth leveraging core processes, capabilities and assets. Vasudevan is the Chief Technology Officer at CSS Corp. He is a seasoned data science leader, with over 22 years of experience in the IT services and products industry. He advises and engages with CXOs, senior leaders and policy makers in the Bay Area and emerging markets. He comes with a rich and diverse expertise in building digital products, solutions and strategies, and has been actively involved in driving growth for organizations through business development, alliance management, and service delivery. He is a strategic thinker with prior experience of leadership positions in leading IT firms like Wipro, FICO and Oracle. At CSS Corp, he has been instrumental in building several digital platforms especially around artificial intelligence, machine learning, and big data analytics. He is a passionate technology enthusiast with a sheer focus in defining and executing technology roadmaps for the customers. He holds a master’s in business administration from Indian School of Business (ISB) and a MS in Computer Science from Illinois Institute of Technology. Phanikishore has close to two decades of industry experience and heads the Cloud, Infrastructure & Security services (CIS), and Network Services business units at CSS Corp. 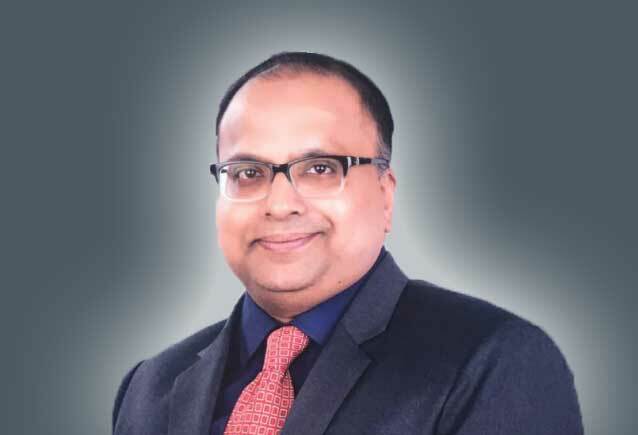 He has been instrumental in driving large scale IT and Network transformation programs for enterprises, especially in Retail, Consumer Product Goods (CPG), high-tech, telecom and banking and financial services (BFSI). He holds a track record of delivering business value to organizations globally through a consultative approach augmented by effective solution development, and delivery excellence. He strives to achieve delivery-driven customer excellence by bringing new innovations/solutions and provides consistent customer satisfaction irrespective of the geographical barriers. He has built disruptive solutions in several industries, to name a few, a payment transfer system for the Indian banking industry, Know Your Stores (KYS), a global retail asset management solution and automated cloud migration solutions for enterprises. Prior to joining CSS Corp, he has had stints in leading organizations like Tesco Hindustan Service Centre, JDA, TCS, etc. At CSS Corp, he is focused on delivering solutions in Cloud, DevOps, Heuristic Automation and Platforms that are enabled to deploy highly scalable customer experience enriching solutions. Phani holds a bachelor’s degree in Instrumentation Engineering from Nagarjuna University. 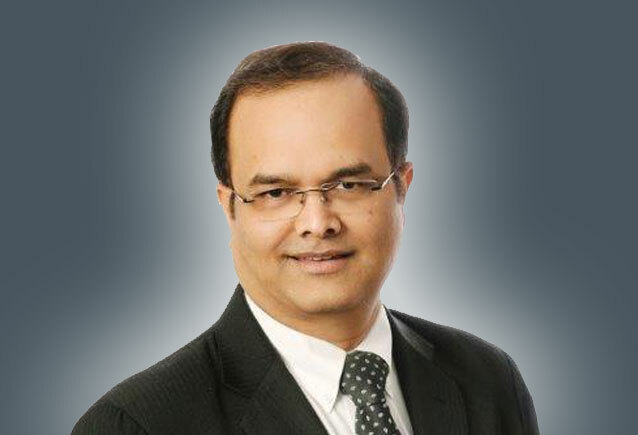 Hariswamy heads operations for consumer technology – customer experience division at CSS Corp. He is responsible for contact center operations & account management in consumer tech support, sales & customer support processes across all international centers. With 25 years of experience in setting up and running shared service industry with hands-on expertise in leading the business in captive as well as a third party set up, he has also partnered with clients to drive strategic agenda and been part of key leadership teams to execute change management for large acquisitions. He has spearheaded sales / delivery teams for various areas, implementing systems to facilitate high-quality customer experience with core focus on growth / margins. He has expertise in identifying & adopting emerging trends & addressing industry requirements to achieve organizational goals through the digital journey. Prior to joining CSS Corp, he has worked in different senior leadership roles, where he was involved in establishing deals across portfolios for operations and driving digital operations through various business models. He was also directly responsible for driving capability and global integration across a broad portfolio of deals. He has also worked with prestigious technology & consultancy companies like GE Financial Services, American Express, TCS, Xerox, Genpact etc. where he headed the implementation of an Integrated Accounts Strategy and accomplished global goals with respect to service delivery, customer satisfaction, financial metrics and people development. During the early part of his career, he proved his competency in setting up a process organization in reputed captive units across all verticals. He had also been awarded with a “People Leadership Excellence award” for implementing people practices as a corporate coach and trainer. He holds a master’s in business management from Amity Business School and is also a certified Level 1 corporate trainer & coach.